After naking giant leaps and bounds in the smartphone race, Micromax, the Indian smartphone manufacturer has finally decided to consolidate its position in the Indian Market. The tech giant’s newbie smartphone A116i is the updated version of its hugely popular predecessor A116 Canvas HD handset, which was launched in the beginning of the year. This solid device, A116i weighs approximately 156g with a 5-inch HD IPS display. The resolution is 720 x 1280 pixels, translating into a pixel density of 294ppi. The affordable A116i offers an astonishing 8-megapixel primary camera with a 2-megapixel front snapper. The rear sensor boasts of a 4x zoom and a LED flash. The low-priced mobile offers camera features that are similar to the other expensive brands. Running on the pre installed Android 4.2 Jelly Bean operating system, the phone has dual-SIM functionality. It sports a 1.2 GHz quad core processor, 1 GB of RAM and 4 GB of internal memory which can be expanded up to 32 GB! Unlike most smartphones, this phone comes with a FM Radio where you can enjoy a wide range of songs and tunes! The newbie is powered with a 2000 mAh battery and offers 3G, Bluetooth, Wi-Fi and GPS/A-GPS. A 3.5 mm audio jack is also available in the feature packed device. Though similar to its sibling (A116) in regard with the hardware features, A116i is certainly a winner. The buzz is that Micromax can dominate the Indian Mobile Market and leave other biggies like Sony and Samsung behind! 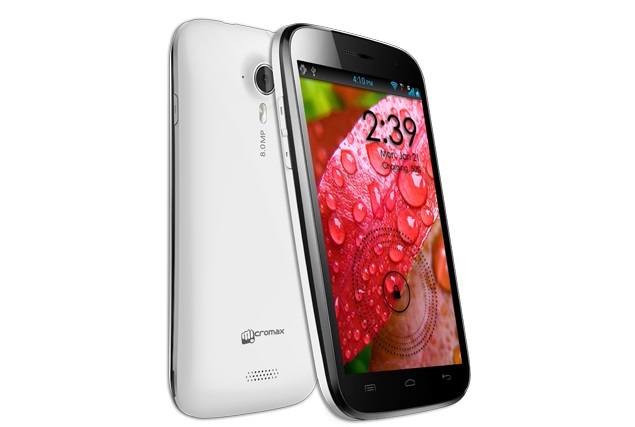 The stylishly designed Micromax is available online stores like eBay, Snapdeal, Maniac and others. The price tags vary from Rs 12,000 to Rs 13,500; however there seems to be no official announcement or broad availability of the product. The product was spotted on online stores and the buzz is out. It is still unknown as to why Micromax decided to launch a new phone with a few added features instead of updating the previous phone, namely A116, which was doing great! Both the phones A116 and A116i are nearly identical. With the low prices and awesome design Micromax will stand as a huge competition to the other smartphone brands. Superb post sis. I like your simple way of writing. 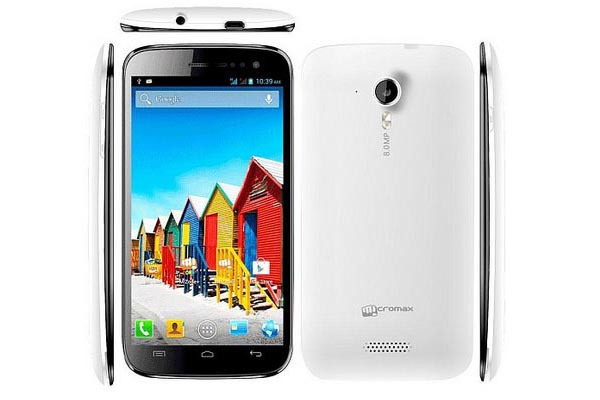 I think Micromax Canvas is the most affordable cell phone with no compromise in style, design and also perfomance.